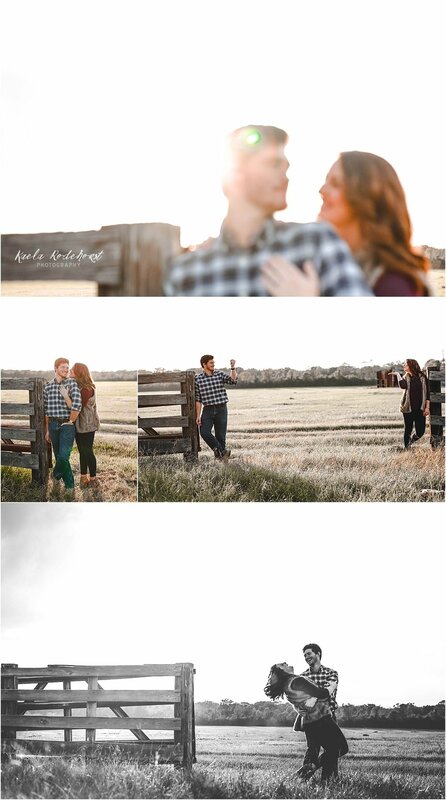 Ecstatic to share Carly & Matt's engagement portraits with you today! 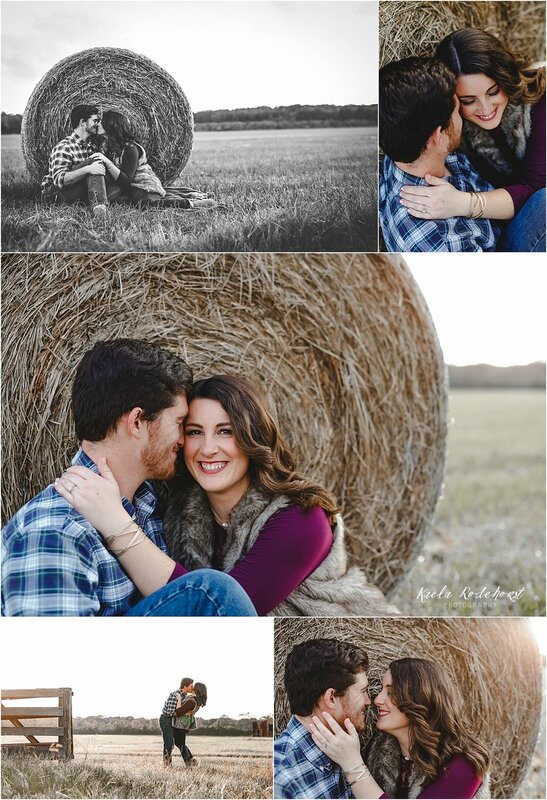 Their southern engagement session was held at my favorite ranch in Zachary, Louisiana. Shout out to Mr. Larry for always being the best host! Carly and Matt have been dating for 6 years! They are high school sweethearts and always put God first. They are probably the sweetest human beings you will ever meet. Seriously. I met Carly earlier this year when I was looking for a nanny for Liam. To say she has been a blessing to our family is an understatement. She loves Liam like her own child and has truly become a part of our every day. Liam loves her to the moon and back because she's beautiful inside and out. They have the sweetest bond. I thank God everyday that we crossed paths and could not be more excited for her and Matt during these months leading up to their wedding. 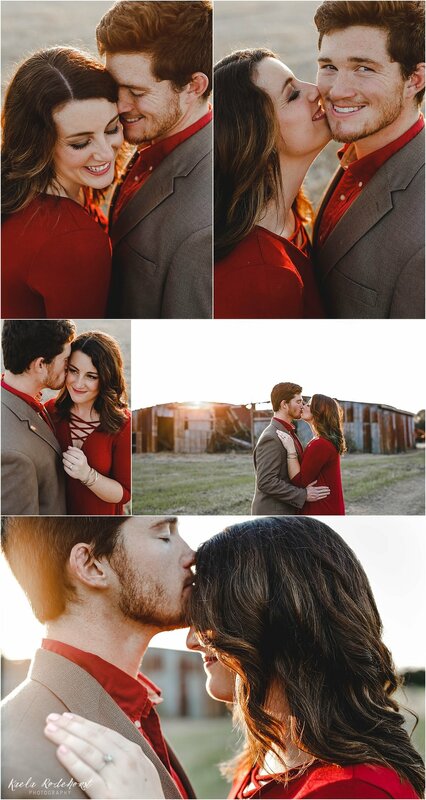 Now that I'm done crying, please enjoy a few favorites from our afternoon together! Carly and Matt, you two have THAT kind of love. It's special. Never lose it. So incredibly happy for you both, and I know May 27th can't come soon enough! Enjoy!